Houston West RV Park is conveniently located off of Interstate 10 just 45 minutes west of downtown Houston and 15 minutes west of Katy. 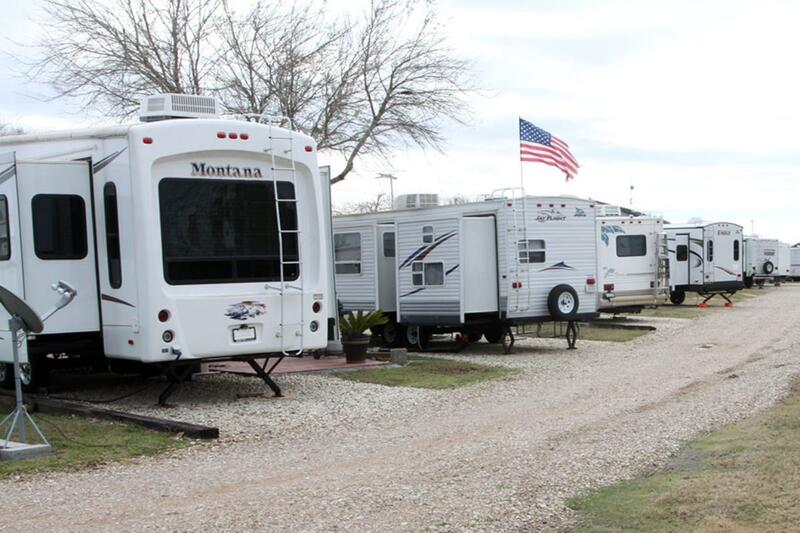 Houston West RV Park is a great place to escape the city without being too far away. We have all the amenities for an overnight stay or a monthly stay, 30 AMP or 50 AMP, small camper or large bus. Come and enjoy the 2 acre fishing pond, large open grassy park, pool and hot tub or relax in the TV lounge. We look forward to seeing you at Houston West RV Park.